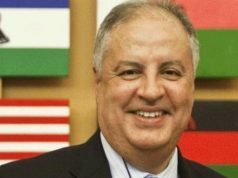 Morocco’s coordinates with international allies only in its efforts to counter terrorism, stated Abdelhak Khiame, BCIJ’s chief. 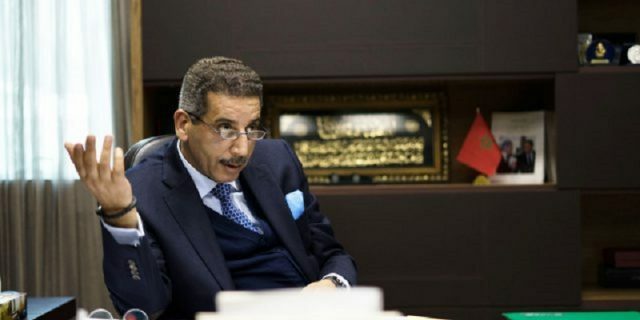 Rabat – The head of Morocco’s Central Bureau for Judicial Investigations (BCIJ), Abdelhak Khiame, has denied that Morocco repatriated eight of its nationals in coordination with the Syrian Democratic Forces (SDF), in an interview with Atlantic Radio station. 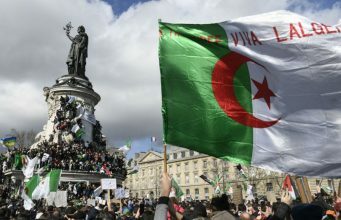 A member of the US-led Global Coalition to Defeat ISIS, Morocco repatriated the Moroccans fighting for ISIS in collaboration with the international coalition, Khiame stressed. The SDF, a coalition of militia forces fighting ISIS, has reportedly been involved in trading families for money. A Moroccan human rights organization accused the SDF of taking married Moroccan women from refugee camps to ISIS-controlled areas in Eastern Syria. 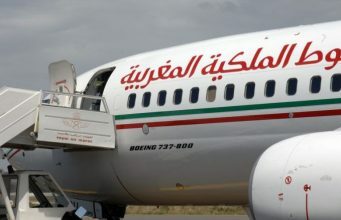 As part of its extensive counter-terrorism strategy, Morocco repatriated the eight Moroccans, aged between 21 and 36, who left the country to allegedly join ISIS in Syria. Morocco did not take legal proceedings against the wives and children of repatriated fighters. 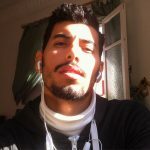 Khiame stated that the women did not intend to leave Morocco to join jihadi movements.They only accompanied their husbands. 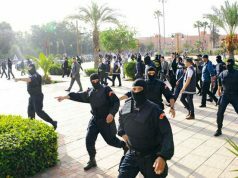 Abu Dhabi news agency Erem stated that Morocco’s Interior Ministry put the numbers of Moroccans who left the country to flashpoints in the Middle East at 1,666, 929 of which joined ISIS. It reported that 596 have died. 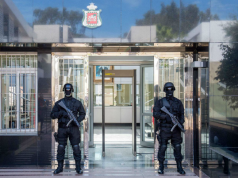 Khiame stated in October 2018 that since the creation of the BCIJ in 2015, Morocco had dismantled 57 terrorist cells. 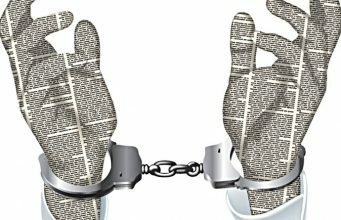 It arrested 3,129 people, 292 of whom had a criminal record, and foiled 361 terrorist actions. 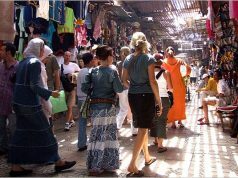 In combating terrorism, Morocco has carried out a number of deradicalization measures. 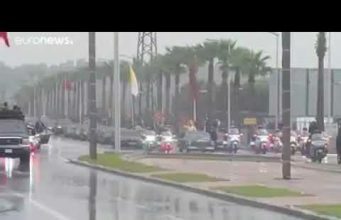 One of them was the creation of the Mohammed VI Institute for the Training of Imams, Morchidines, and Morchidates in March 2015. 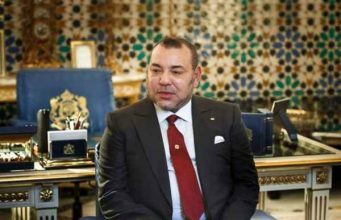 And on July 24 of the same year, Morocco launched the Mohammed VI Foundation for African Ulema dedicated to supporting African theologians and scholars to promote religious tolerance. 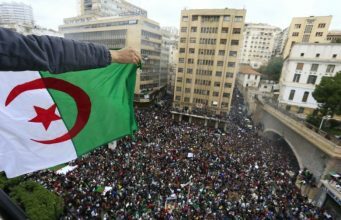 Morocco’s deradicalization policy has also targeted the country’s prison system. 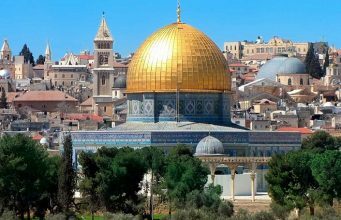 It has mobilized authorities from the Ministry of Endowments and Islamic Affairs and members of regional and local religious councils. These officials visited approximately 5,000 incarcerated offenders in 2013 only. 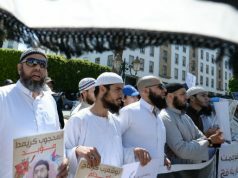 Out of the 74,000 inmates in Moroccan prisons in 2013, only 600 were extremists.